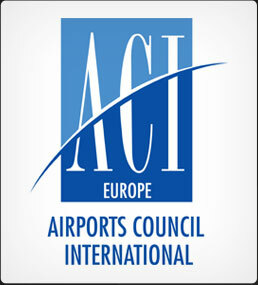 Avinor Oslo Airport is hosting this year’s ACI Airport Exchange, 27-29 November. 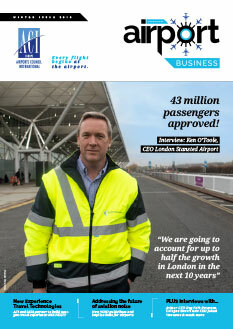 Ahead of the event, Dag Falk-Petersen, CEO Avinor, shared his vision for the group with Ross Falconer. Norway is a long and rugged country with almost 50 airports ranging from Oslo, its major, with 27.5 million passengers to the smallest with around 5,000. These serve a diverse landscape, from the urban vibe of Oslo to the Arctic life in Svalbard. 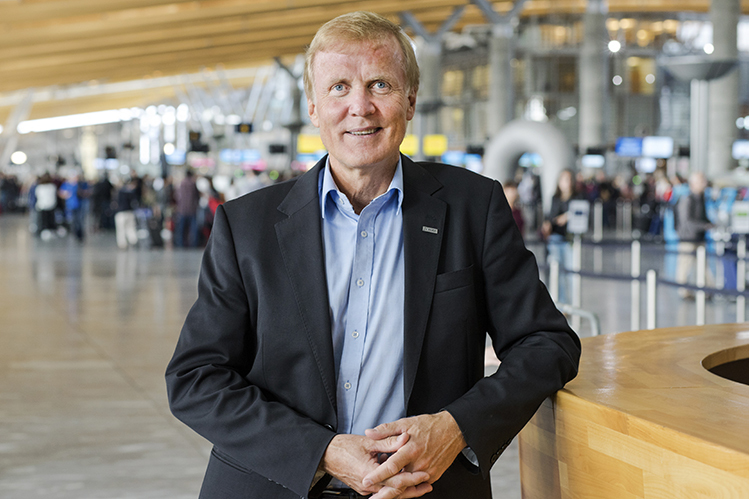 The national aim is to offer a high level of services with equal standards to citizens in all parts of the country, which is why Avinor operates 45 airports in a country with a population of just 5.5 million. In 2018, these airports will welcome 54 million travellers, with Oslo as the national hub and the heart of Norwegian aviation. Avinor has seen steady growth at its airports in 2018, with a total traffic increase of 3% across the portfolio for the year-to-date, and the growth trend is expected to continue throughout 2019. This is being driven by increasing numbers of international travellers. Indeed, Avinor’s Travel Survey 2017 shows that increasing tourism, in particular, has driven growth in passenger numbers. The current capacity of the non-Schengen area is 5.5 million passengers a year, and after the expansion that will grow to 8 million. This will increase Norway’s competitiveness and provide considerable economic benefits. Other important new route announcements include a daily Wizz Air service between Gdansk and Oslo, launching in April 2019; SunExpress (a joint venture of Lufthansa and Turkish Airlines) increasing frequency between Oslo and Izmir, as well as introducing new services from Oslo to Antalya and Konya in summer 2019; Ethiopian Airlines increasing frequency between Oslo and Addis Ababa to six times weekly, and launching a new twice-weekly Oslo-Asmara service in December 2018; and Loganair adding new routes from Edinburgh to Bergen and Stavanger in summer 2019. 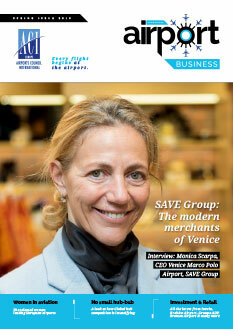 Norway is a pioneer in environmental innovation, and Avinor is certainly progressive in its approach to sustainability. 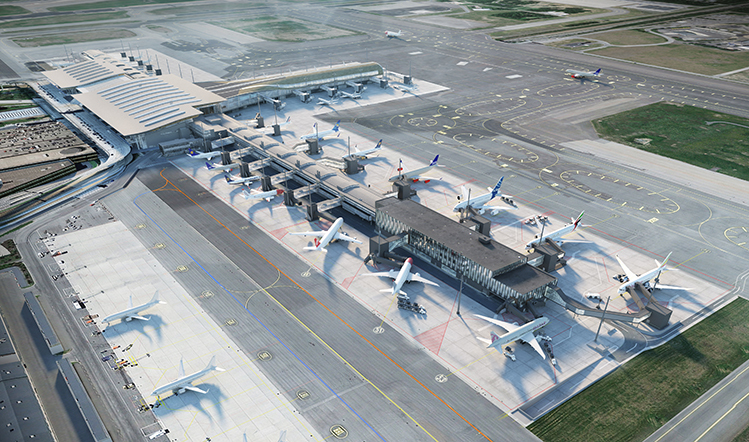 Indeed, four of its airports – Oslo, Trondheim Airport Værnes, Bergen, and Stavanger – are accredited at Level 3+ Neutrality of ACI’s Airport Carbon Accreditation, while Kristiansand Airport is accredited at Level 2 Reduction. Avinor and aviation industry partners are working to help Norway become a world leader in electric aviation. 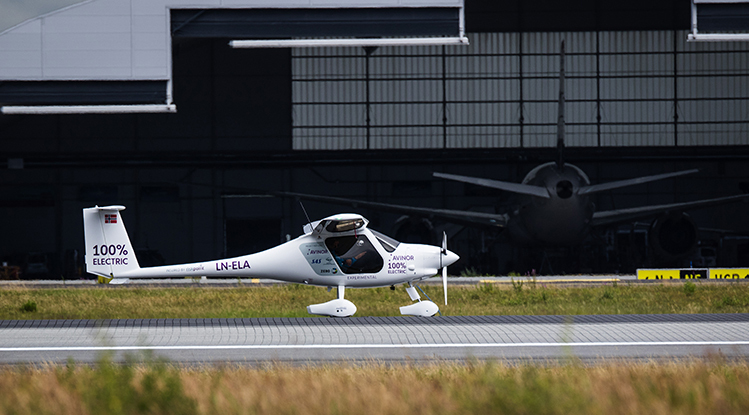 In June, Dag Falk-Petersen, CEO Avinor, took part in Norway’s first electric-powered flight alongside Norway’s Minister of Transport and Communications Ketil Solvik-Olsen. Avinor and aviation industry partners, including Widerøe and SAS, are working to help Norway become a world leader in electric aviation. It is a particular passion of Falk-Petersen, who, in June, took part in Norway’s first electric-powered flight alongside Norway’s Minister of Transport and Communications Ketil Solvik-Olsen. “In addition to energy efficiency and sustainable bio jet fuels, electrification will play an important role in reducing the climate gas emissions from aviation,” says Falk-Petersen. The goal is to make Norway the first country where electric aircraft have a significant share of the market, and to electrify all domestic flights by 2040. 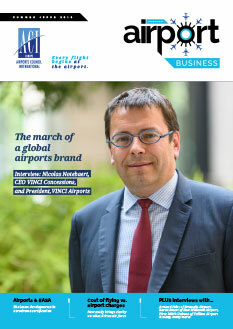 Visitors at this year’s ACI Airport Exchange will experience one of Europe’s most vibrant capital cities and a hotbed of food, music and culture. 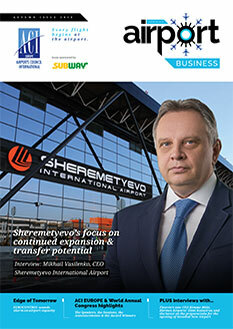 They will also see first-hand the dynamic growth of Avinor Oslo Airport. The airport is also hosting the ACI EUROPE-SESAR workshop on integrating drone operations and services at airports on 26 November, immediately prior to ACI Airport Exchange.